possible. One such store which contains her books is Powell’s Books in Portland, Oregon. 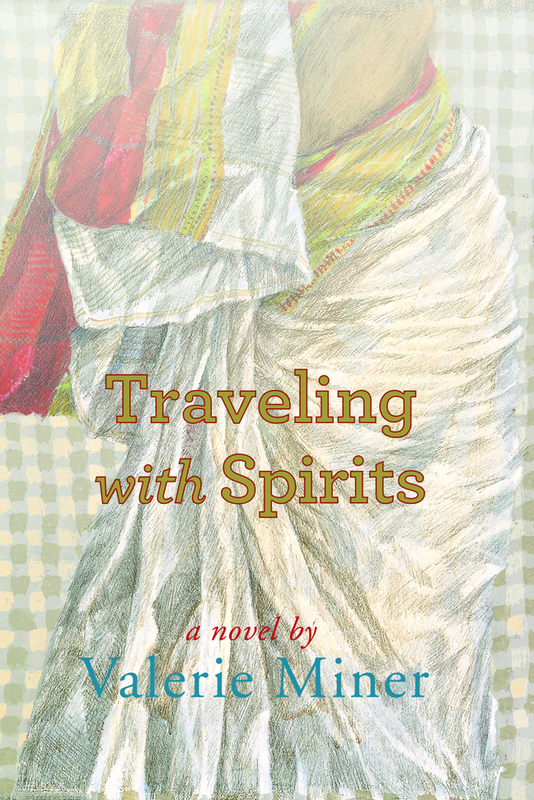 “Traveling with Spirits is a provocative, engaging odyssey through northern India and the U.S. Midwest. Valerie Miner is brave enough to ask tough questions about religion, politics, and international aid, generous enough to acknowledge human goodness alongside human failings. The result is a vibrant portrait of Monica Murphy, physician of body and her own soul. 2004; Open Road Media, 2014. Buy eBook from Open Road Media Valerie Miner’s stories consider the fluctuating definitions of family and friendship, with wit, compassion and grace, paying attention to geographical place and historical moment. In a small New England town a gay man and his lesbian friend explore varieties of sexual intimacy; a brother and sister reunite in Seattle to conduct an idiosyncratic memorial service for their father; a woman contemplates the family farm, located in the middle of contemporary San Francisco. 1998; Open Road Media, 2014. 1992 281 pages; Open Road Media, 2014. State University Press, 2003, 239 pages. 1987 464 pages; Open Road Media, 2014. Press, 1997.184 pages —. (In German translation.) An der Schwelle zum Winter. Munich: Droemersche Verlagsantalt, 1988. London: Women’s Press, 1982; New York: St. Martin’s Press, 1983; Freedom, CA: Crossing Press, 1985; London: Methuen, 1988. 169 pages; Open Road Media, 2014. New York: Crossing Press, 1982; London: Methuen, 1985. 193 pages; Open Road Media, 2014. State University Press, 2003. 206 pages.—. (In Danish translation.) Blodsostre. Copenhagen: Hekla, 1984. 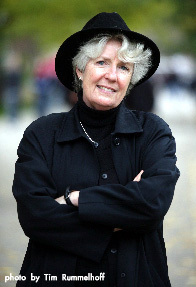 “Seldom has a contemporary writer portrayed commitment in such an absorbing voice.